Not sure why the price so much of different. Hoping their free gift worth what you paid for. I see lots of hit on this page searching for 600D price in Penang. 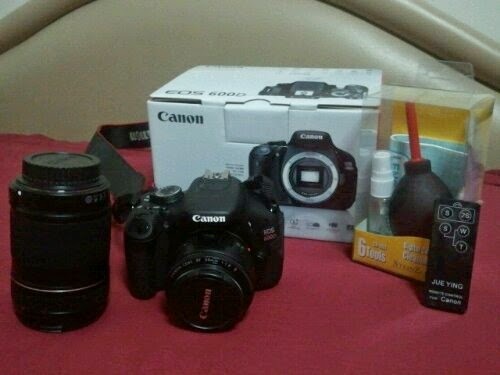 Just wanna share EOS Boutique give quest atractive price for the 600D. Give them a buss maybe.